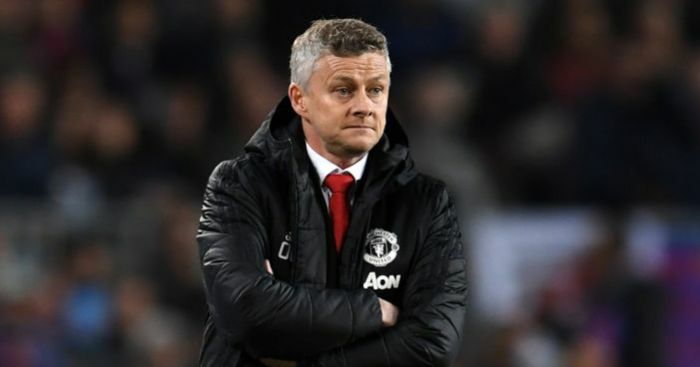 Manchester United have been contacted over the chance to sign two players from La Liga this summer, according to reports in Spain. 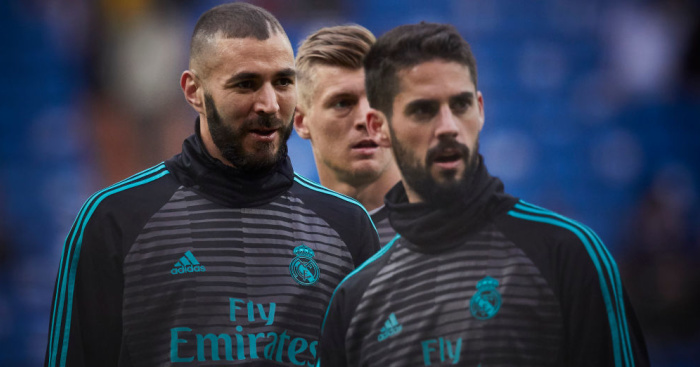 Diario Gol suggests United’s executive vice-chairman Ed Woodward has been approached by Real Madrid president Florentino Perez with first refusal over a deal for long-serving striker Karim Benzema, who looks set to be shown the door this summer. The Spanish outlet claims Perez hopes the potential deal will act as a sweetener ahead of a fresh attempt to bring long-term target David De Gea to the club from Old Trafford. 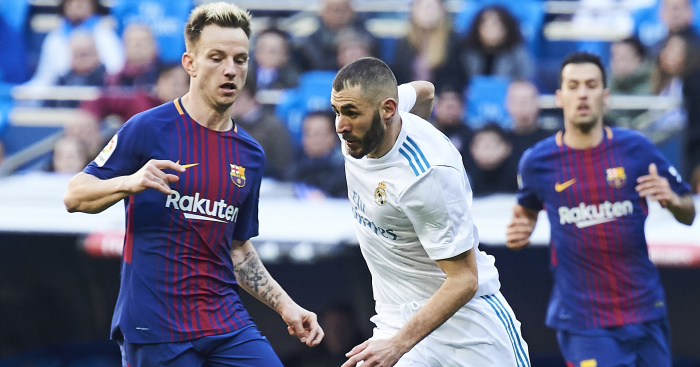 But while United will likely decline the offer – particularly for the alleged €60million (£53.2m) asking price for Benzema – they could be tempted by a similar approach from Barcelona. 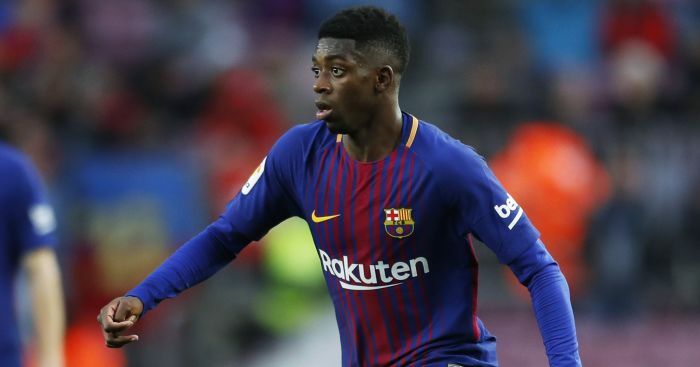 The same outlet claims the La Liga table toppers have spoken with representatives of both Chelsea and United to see if they would be interested in signing Ousmane Dembele this summer. 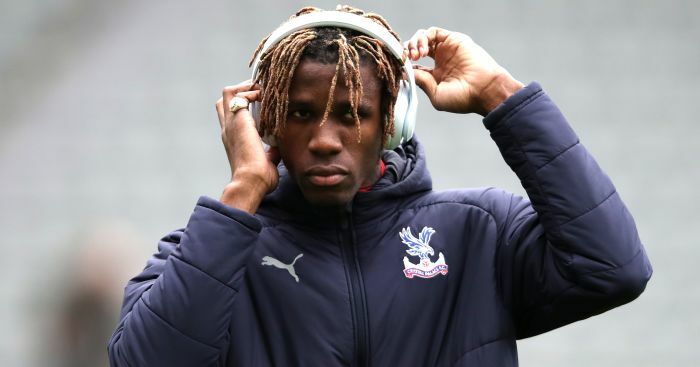 The France winger only arrived last summer, but has had a torrid time with injuries and it’s claimed they could allow him to leave for €100m (£88.8m) – that’s €5m less than they paid Borussia Dortmund. Barcelona are reportedly closing on a summer swoop for Antoine Griezmann, but after making this admission about their transfer budget this summer, do need to raise funds to bring in the Atletico Madrid favourite, who has a €100m exit clause in his contract. Griezmann, meanwhile, is already house-hunting in the city ahead of the anticipated move. The best United news direct to your Facebook timeline: Like our dedicated Manchester Utd Facebook page.